Save The Date - Thursday 6th July! 6th July is the HA fitness social night at the Garden Shed Pub! After the huge success of our last night out (remember the late night burpee competition?! ), we've booked the lovely Conservatory room at the back of the Garden Shed for the evening on 6th July. 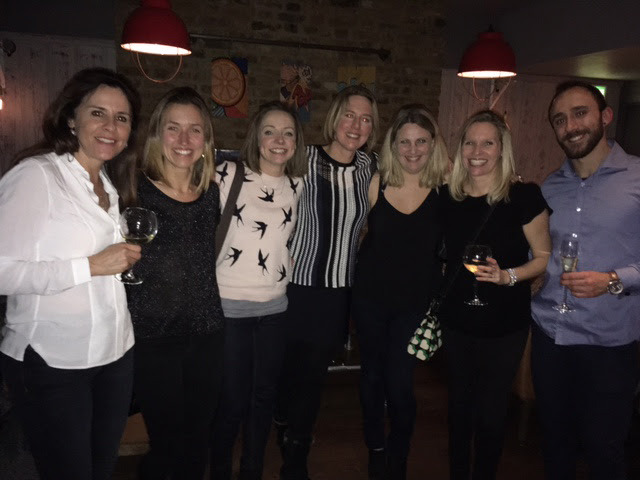 Join the HA team for drinks, nibbles and a good old catch up (burpees optional). More details to follow & we look forward to seeing you all there! Newer PostSummer is here! Join us in Wimbledon Park for our early morning BootCamp! Older PostBodyBlitz 30 Day Summer Challenge!